Chandigarh 22nd December:- The sets of Indian television's top-rated primetime drama on Zee TV 'KumKum Bhagya' saw a grand celebration recently. Well, it was not just another week of great ratings but actor Vin Rana's birthday. 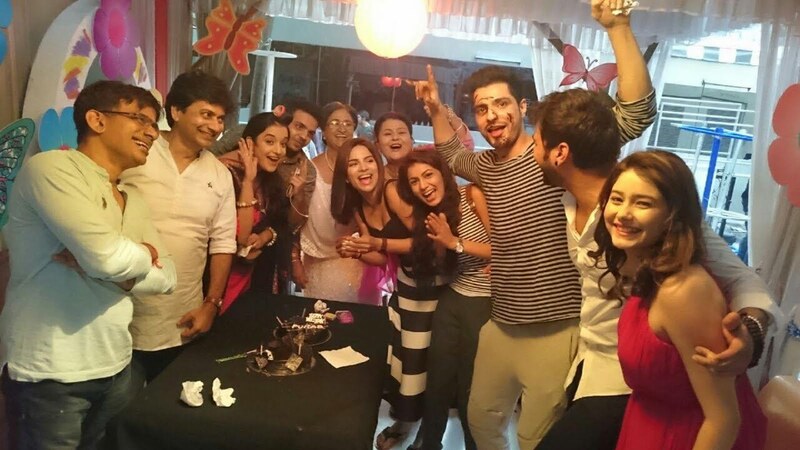 The team was in high spirits and had a blast celebrating the handsome hunk's birthday on the set. 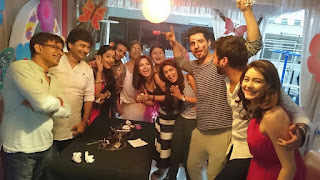 The actor who plays Purab in the show was overwhelmed when his co-actors Sriti Jha, Shabbir Ahluwalia, Leena Jumani, Shikha Singh and the crew of the show surprised him with a cake on the set. Vin Rana shared that he was shooting on his birthday as usual. He thought it would be just like any other day but he felt really special when his co-actors and the crew surprised him with a cake and celebrated it with full gusto. This was his first birthday on the sets of KumKum Bhagya and he was very happy that he celebrated it by doing what he loves. He would like to thank his whole team of Kumkum Bhagya for making his birthday special. In the upcoming episodes of Kumkum Bhagya, viewers will witness high octane drama where Purab will find out that Alia is up to no good and has sent Tanu with Abhi to a hotel in Lonavala. When Tanu tries to seduce Abhi, the police will raid the hotel and arrest them. Will this new twist affect Pragya's love for Abhi?